Ladies, Where Are Your Names (and Stories)? 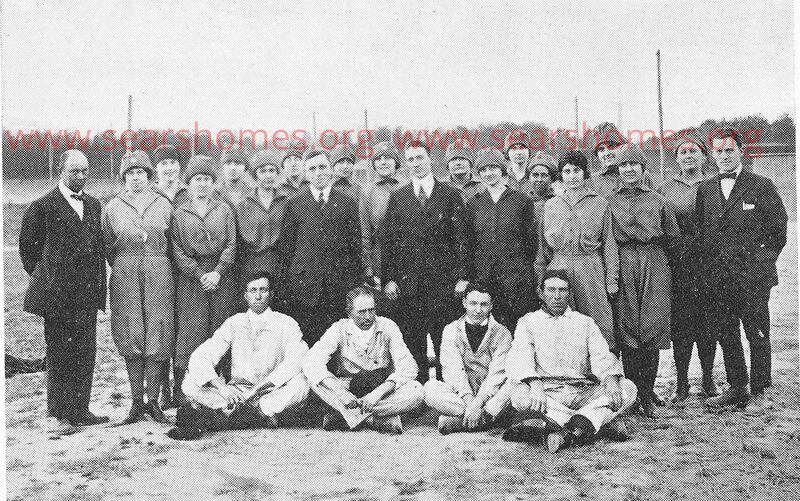 While little is known about the men who worked at Penniman, even less is known about the women of Penniman, and yet, the majority of the workforce at DuPont’s 37th munitions plant were women. Loading TNT powder into 75mm and 155mm shells was a nasty bit of business, and the women suffered deleterious effects from this work. The health problems associated with the work was so common that it had a name: TNT poisoning. Both medical journals and journals on industrial hygiene talked about this phenomenon at length. TNT caused multitudinous problems to health, but perhaps the most severe was this: It damaged the bone marrows ability to produce white blood cells, and without white blood cells, the body can’t effectively fight off infection. And then the Spanish Flu came to Penniman. The death count at Penniman was so high that local papers said the numbers were unbelievable. Stories in the press said that coffins were stacked “rafter high” at the Penniman depot, day after day. A lesser, but more obvious effect of TNT poisoning, was that it turned the women’s skin a bright yellow. (TNT was a relatively new invention, created by Joseph Wilbrand [in Germany] in 1863 as a yellow dye.) The workers at Penniman were known as “Canaries” because of this dramatic change in their appearance. In a desperate bid to mitigate the effects of TNT poisoning, the women workers at Penniman were given special uniforms, that were cinched at the ankles, waist and wrist to keep the ultra-fine TNT powder from lodging on their skin. Most women wore scarves around their neck. I would love to know more about these women and to hear their story. Right now, I only have names for a handful of the women workers at Penniman, including Penelope Johnson and Sadie Bowers. It’d be so helpful to know more about these women and their life at Penniman. To read more about the Canaries, click here and here. Want to learn about one of my personal heroes? Click here. Thanks to the generosity of the family of Dr. John Henderson, I’m now in possession of “The Penniman Projectile,” which has a picture of the female workers in their uniform! 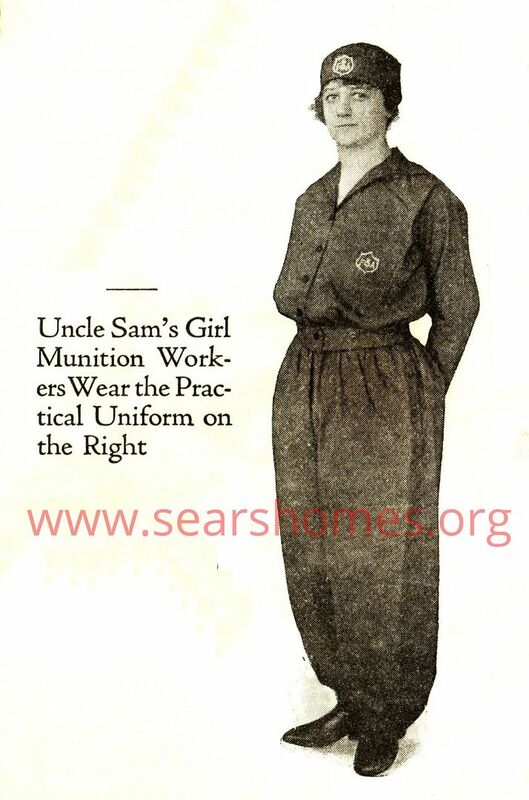 This image, from the 1918 Ladies' Home Journal, shows the uniform of a munitions worker. This image, from the December 1918 "Penniman Projectile" shows some of the female workforce on the shell-loading lines at Penniman in their DuPont-issued uniforms. Notice the caps! The men (seated) look quite dour. It'd be lovely to know more about the women of Penniman. 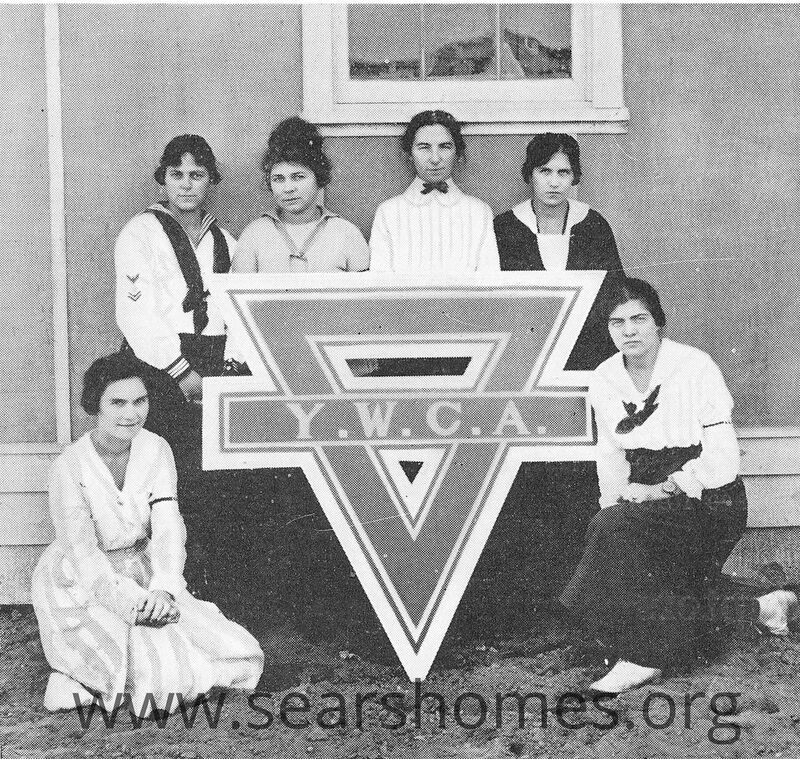 I do know that the YWCA was the heart of Camp Penniman (as it was known), and for several weeks, the YWCA offered "morality speakers" to help the young and oftimes naive women stay away from mashers, soldiers and sailors.